At Brampton Bramalea Kwik Kab, we’re proud to have served the community for more than 40 years. We take the same pride in our excellent customer service today as we did more than four decades ago, offering round-the-clock service 365 days of the year. 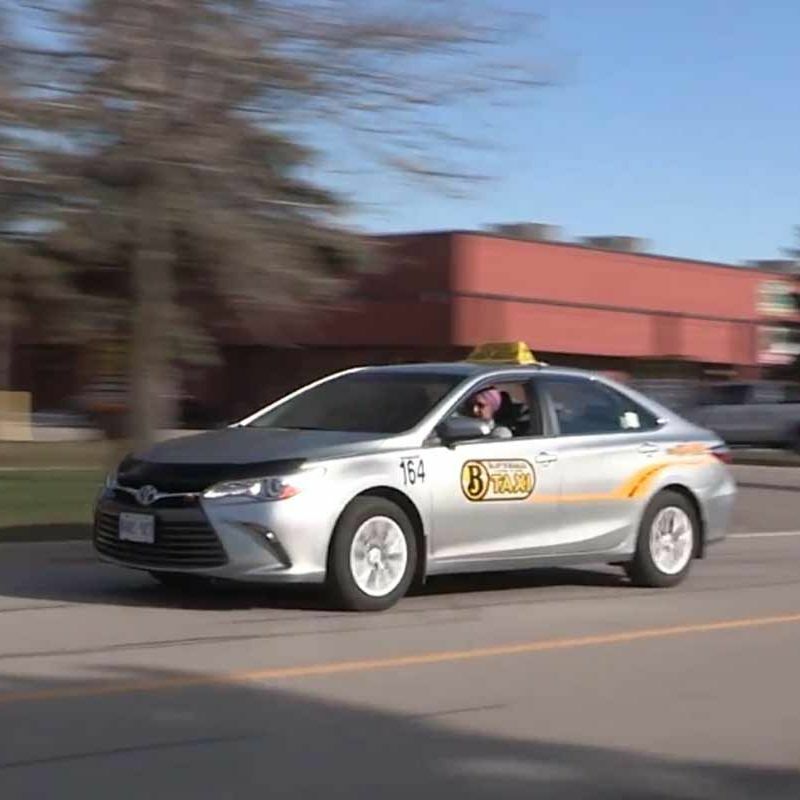 Since we started with 60 shareholders and a small fleet of vehicles, we’ve grown into one of the largest taxi companies in the Peel Region. The oldest taxi company in Brampton, we appreciate the many loyal customers we’ve accumulated. Many thanks to the readers of Brampton Guardian for voting us “Best Taxi Company in Brampton” for three years! We feel privileged to be a part of the Brampton community, so Brampton Bramalea Kwik Kab enjoys giving back by supporting Mothers Against Drunk Driving (MADD) and Elder Help People. 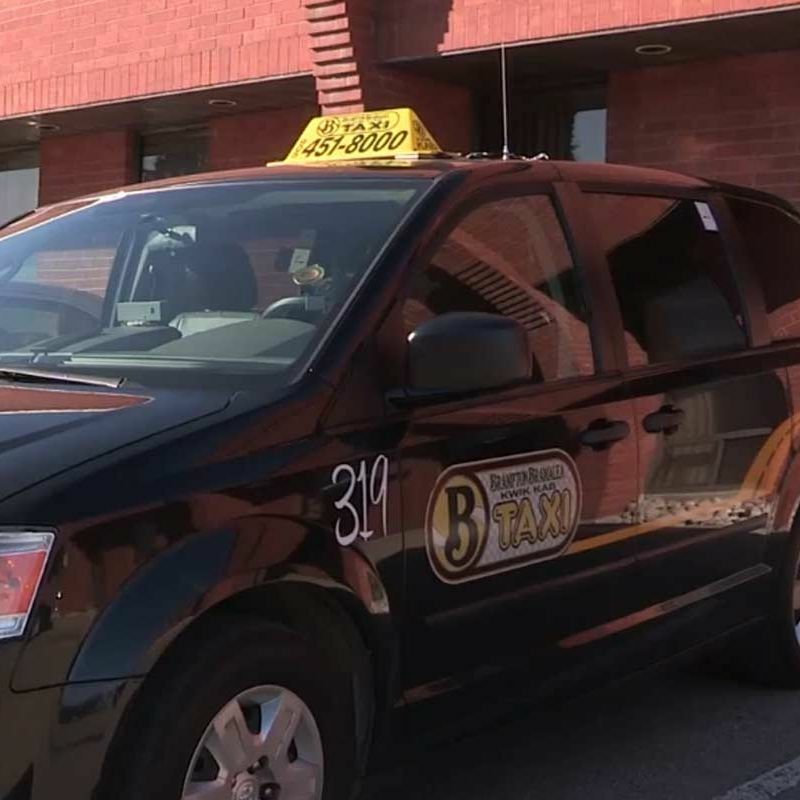 Book a taxi through Brampton Bramalea Kwik Kab. To make it easier, we offer online bookings when you’re in a rush. You can count on our drivers to be prompt and reliable, getting you to your destination without fail. Get in touch with our dispatch team today. 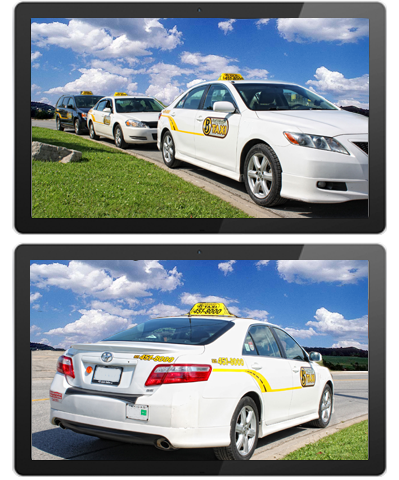 Reserve a taxi for local and long distance trips in Brampton.